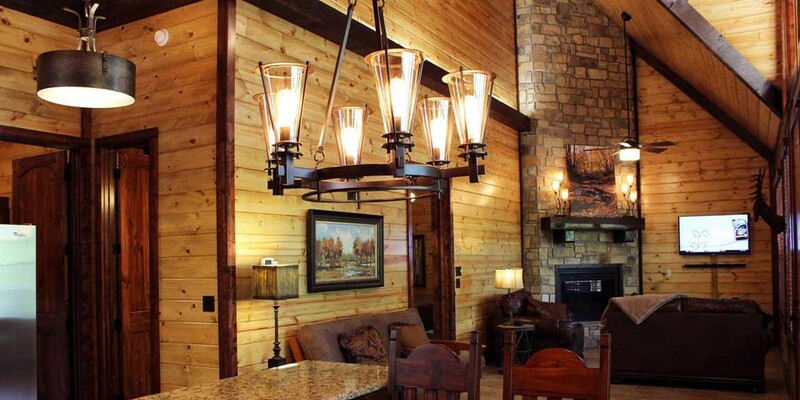 Beavers Bend Log Cabins offers luxury vacation rentals with spacious and secluded properties on over 65 private acres. 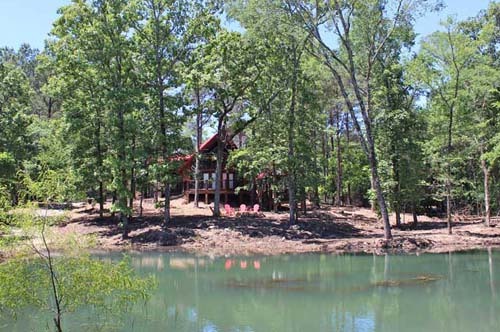 Our Beavers Bend Cabins are ideal for families, couples, large group outings or corporate retreats. 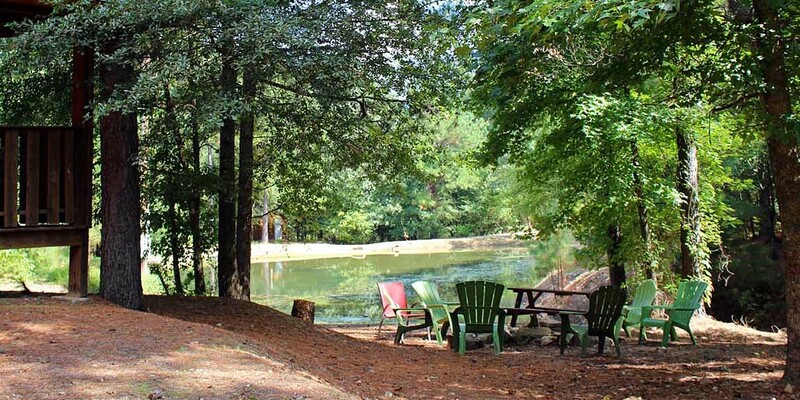 Private stocked fishing ponds, with a nine hole disc golf course, make our getaways quite unique. It is the value of the land and the ability to enjoy it in it's natural setting that we focused on with each and every property. 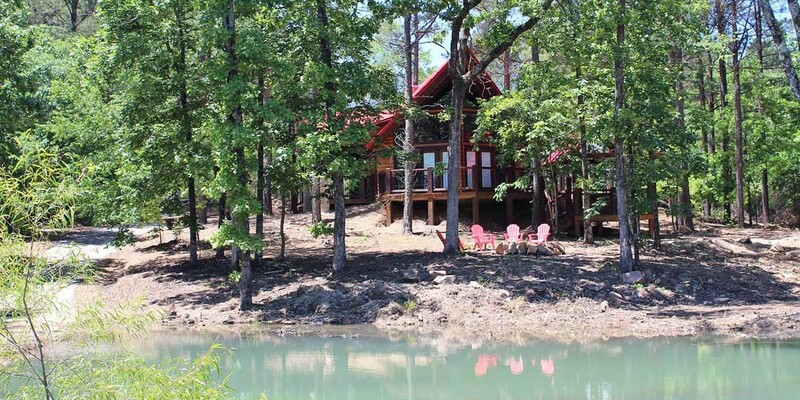 Our Broken Bow Cabins are just minutes from Broken Bow Lake and Beavers Bend State Park, Oklahoma. 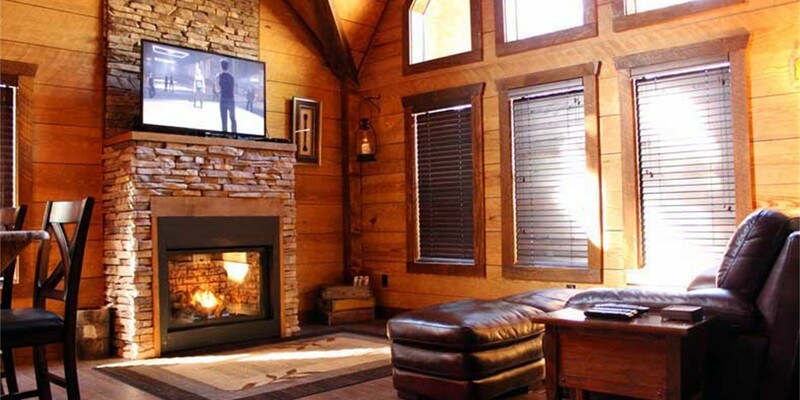 All cabins come fully furnished with modern appliances. Linens, towels, and bedding are provided. 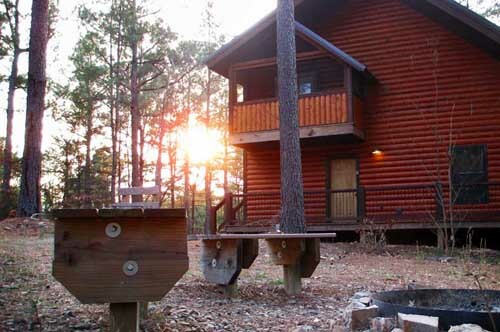 Our Beavers Bend cabins are set on an average minimum of two acres, far away from road noise. Locally owned and managed for over 10 years. We offer specials throughout the year. 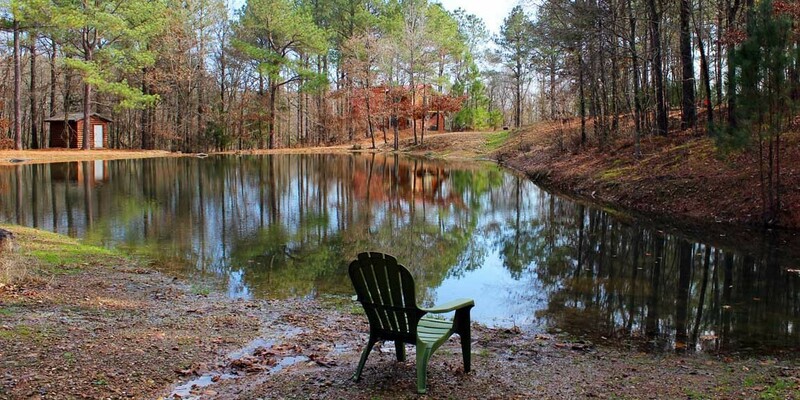 These change with the seasons and vary among the different Beavers Bend cabins we manage. We understand you love your pets. 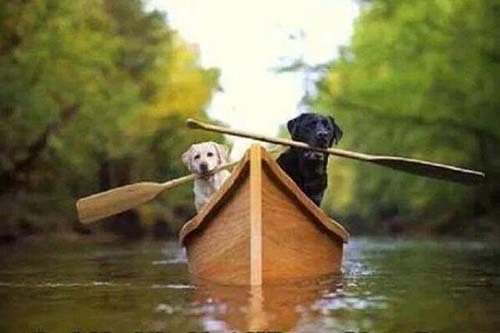 We offer two pet friendly cabins. 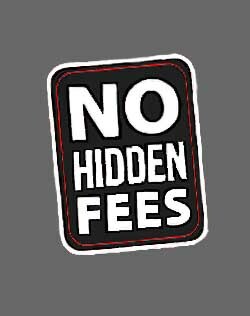 A non-refundable $30 pet fee is required per reservation. Check out our frequently asked questions page for some quick answers. Hiking and biking on numerous nature trails with varying degrees of challenges and ruggedness. Many hiking trails are suitable for seniors and small children. 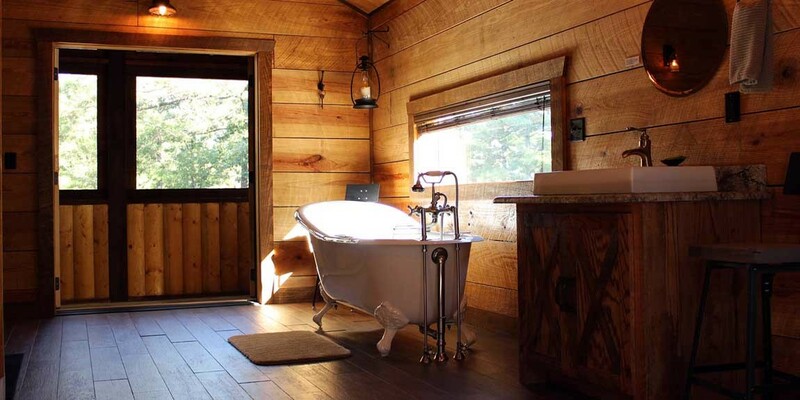 There are private Beavers Bend cabins spread throughout the Beavers Bend area. Year after year they are becoming more popular, as travelers make their first trip to the area. In Beavers Bend State Park, you can fly fish on the Lower Mountain Fork River, or hike on over 15 miles of trails. 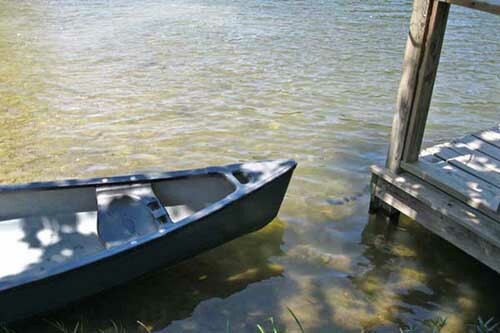 Canoeing, kayaking, and boating are all available through area recreational rental companies. Horseback riding and miniature train rides are offered through Beavers Bend Depot and Stables. In June you can celebrate all aspects of the forest during the Kiamichi Owa-Chito Festival of the Forest. In the Fall enjoy the arts and crafts at the annual Beavers Bend Folk Festival. Also, the colors of the Autumn foliage rival those found anywhere in the U.S.